Lot 785. ITALY, Sicily. 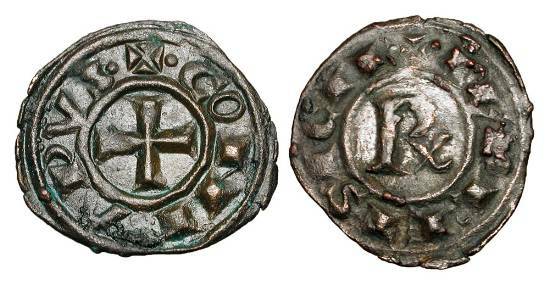 Conrad I, 1250-1254 AD. Billon Denaro.